It’s time for this year’s Snow Festival! 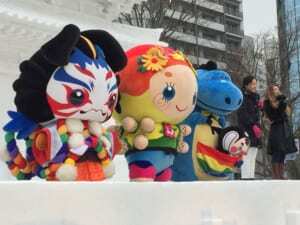 As the largest winter event in all of Hokkaido, the Sapporo Snow Festival can be counted among the “three great snow festivals of the world.” Every year, more than two million visitors come from throughout Japan and abroad to take in the festival, which celebrates its 70th hosting this year. It goes without saying, but we are excited to partake in the fun of the Sapporo Snow Festival once again! 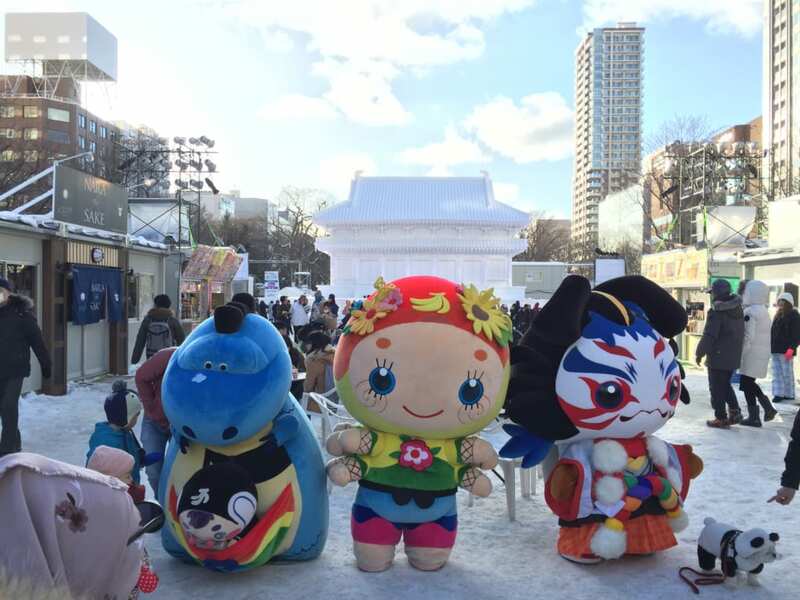 The 70th Sapporo Snow Festival will be held February 4th through 11th at the Odori and Susukino sites; meanwhile, activities at the Tsudome site kick off Thursday, January 31st, before similarly concluding on Monday the 11th. Happy Ningels will have a booth at the HTB Snow Square portion of the Odori Site (located at Odori 8-chome), where Molly, Eme, and Kimbo will welcome visitors and pose for commemorative photos. And, on Sunday the 10th, the Ningels will come together for a special “Happy Ningels on Stage” show—hopefully you can join us! Sponsored by: Hokkaido Television Broadcasting Co., Ltd.
Make sure to come out and join the fun!